Get your Yacht Marble Polishing in Boca Raton here at AAA Marble Care. Our experienced technicians are ready and willing to give you the service that you would expect from a refinishing company. Being family owned and operated has only made us this more reputable. Our company will not let you down, if you hire us for any type of refinishing service. Call us now to get a FREE price quote on your next project. 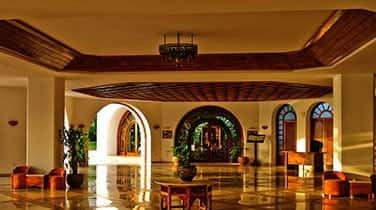 You will be greatly impressed with our amazing rates! There are many perks that set us apart from the competition. 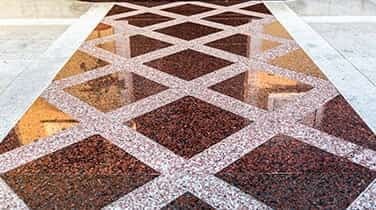 In addition to marble cleaning, marble restoration and marble polishing, AAA Marble Care also provides stone restoration, stain management, crack repair, polishing, grinding, color enhancing, color sealing, etch removal, stone restoring/refinishing, tile and grout cleaning. We are home to some of the most professional and experienced technicians in the area. 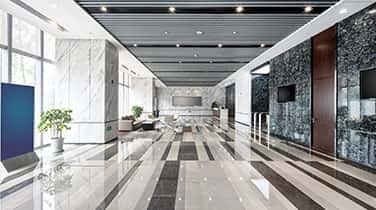 Our expertise in Yacht Marble Polishing in Boca Raton will bring out the highest potential in your project. Whether here or there in South Florida, we can help you! 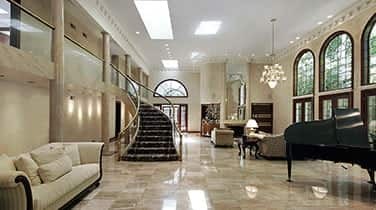 We are known to be one of the most reputable companies in the marble refinishing business. We have a team with a lot of integrity, awesome work ethic and reliability. Our qualified and highly experienced technicians will treat you like the exclusive client that you are! We will not consider your project done until you are satisfied! Our technicians have experience and vast knowledge for these kinds of projects. They can handle any job, big or small, commercial or residential.